A few weeks ago, I saw Shay had done a post on packing cubes and when I saw how much stuff she was able to fit into them, I totally freaked out and bought myself some. THEY ARE LIFE CHANGING AND I DON’T THINK I’LL EVER NOT USE THEM. Either way – these are amazing! It’s really comfortable and totally in season! 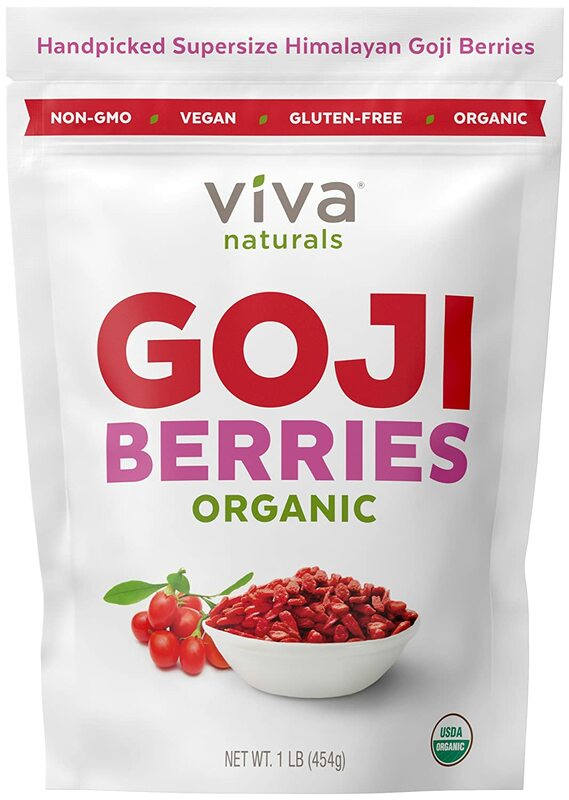 Has anyone else tried Goji berries? They are supposed to be super healthy and I bought some on Amazon and will try them out. I’m usually the person that tries healthy food and then turns to chips and queso the next day. I love me some good Bachelor drama. But when the girls go all whackadoodle and say crazy stuff. 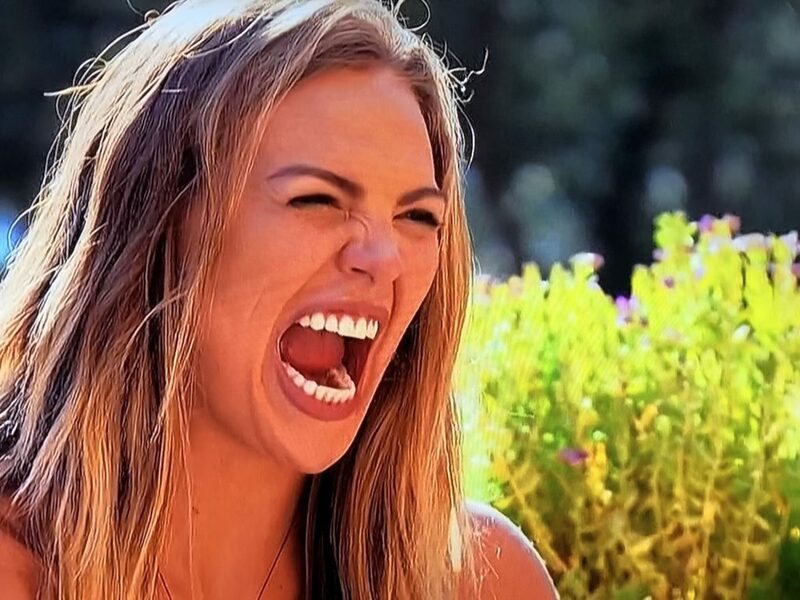 Like, Hannah B’s inner monster. That right there made my whole week. Is everyone else loving The Masked Singer as much as I am? The Hubster got last week’s guess right! I’m also convinced, convinced that the peacock is Donny Osmond.